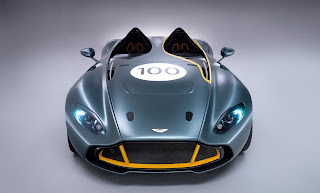 To celebrate 100 years, Aston Martin launches the CC100 Speedster Concept, a two-seater prototype that looks back to the sport car of the 50s. 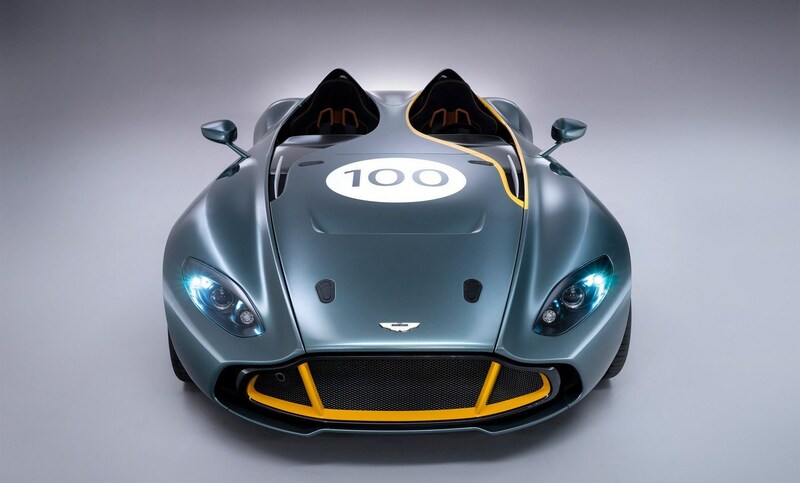 In fact, the CC100 Speedster takes its cue from the 1956 DBR1, with which the Aston Martin won the 24 Hours of LeMans in 1959: the long bonnet, the arrangement of the two seats, the two aerodynamic devices behind the head restraints and the showy trims front fenders. 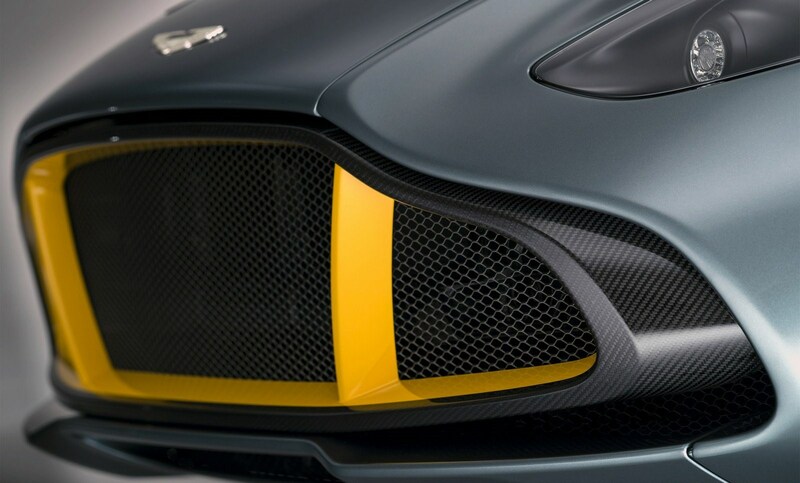 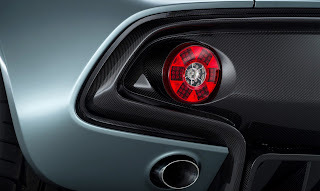 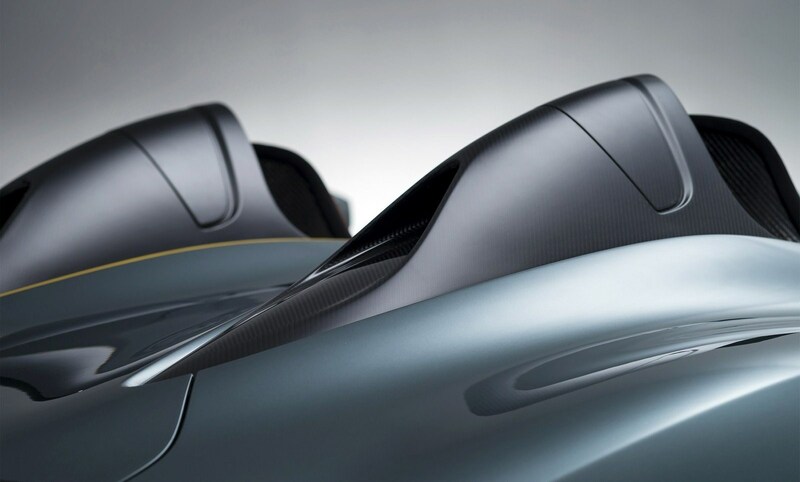 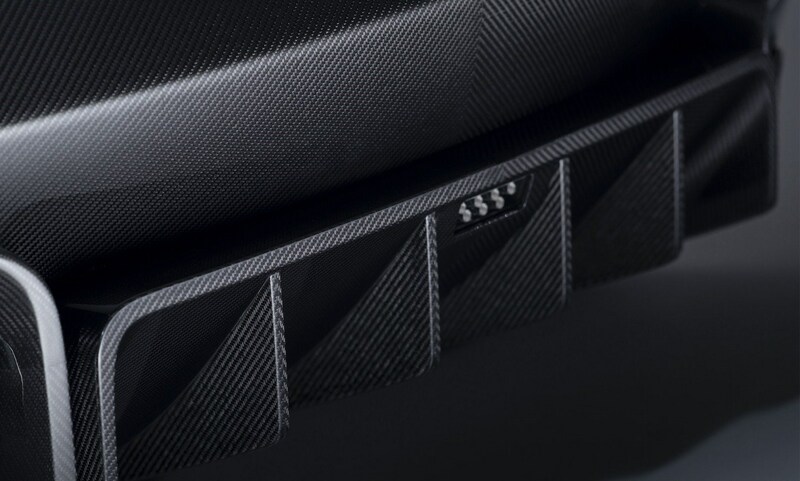 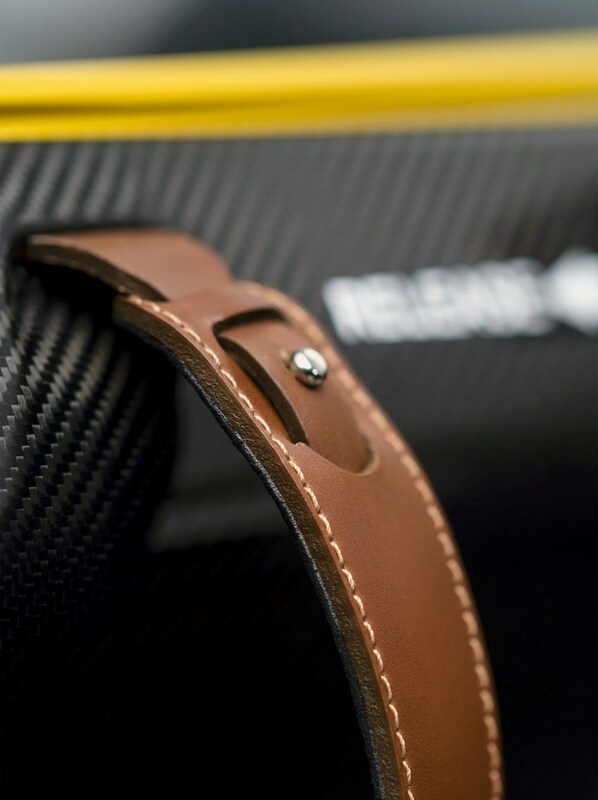 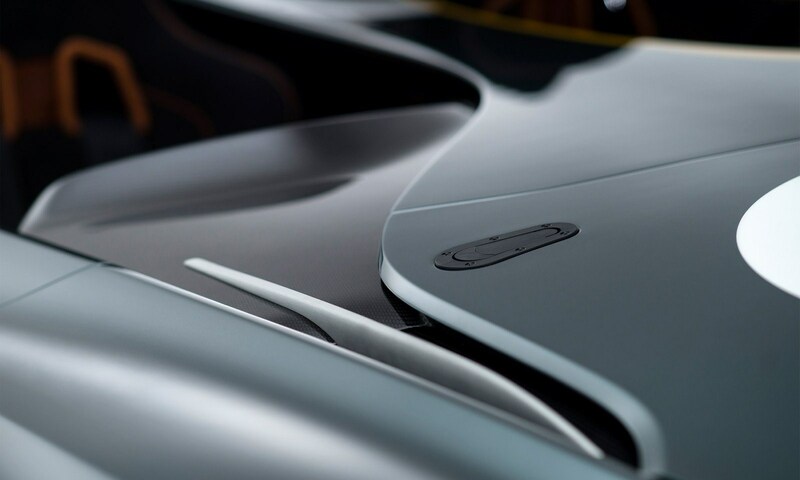 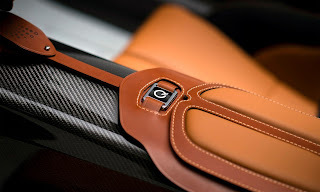 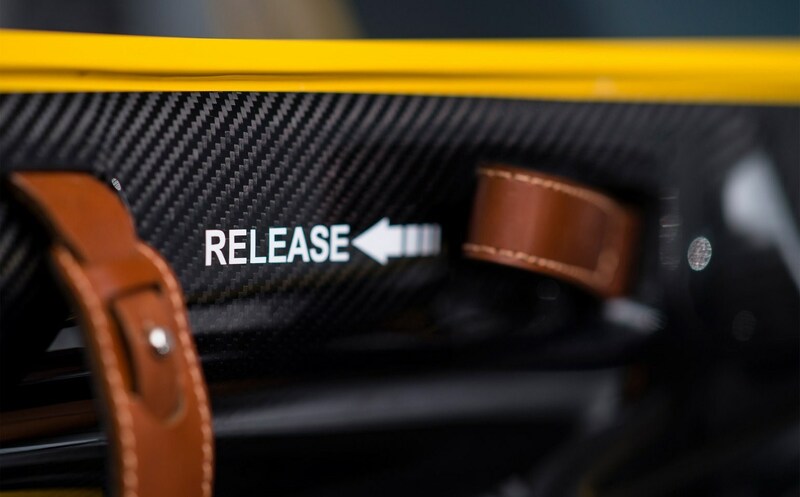 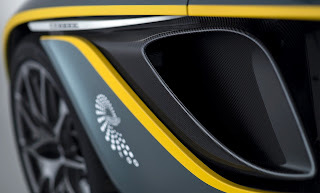 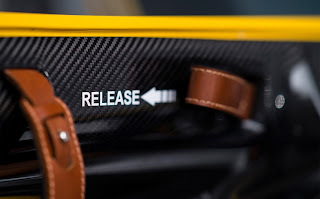 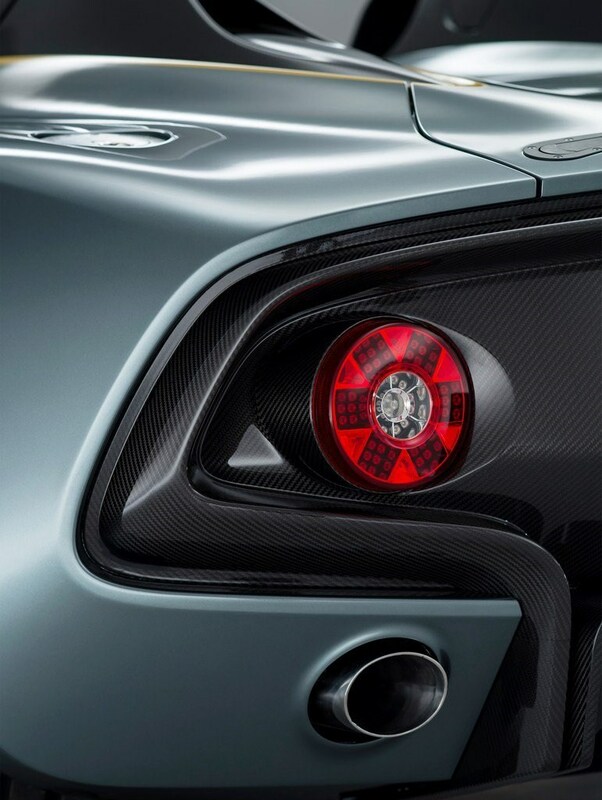 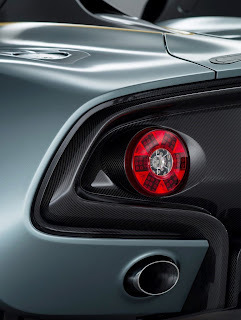 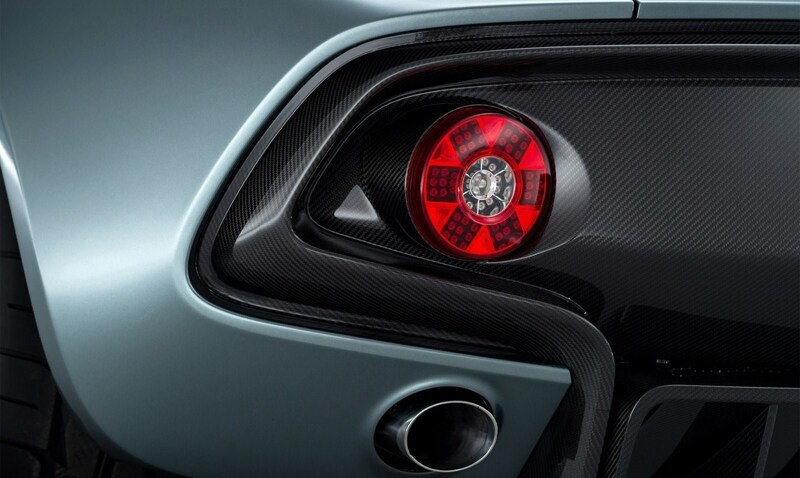 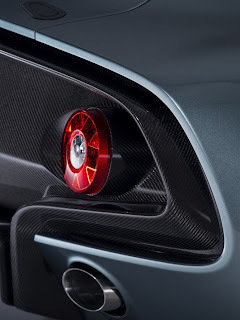 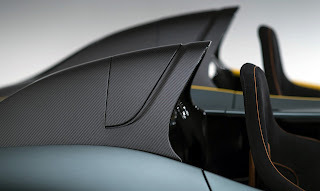 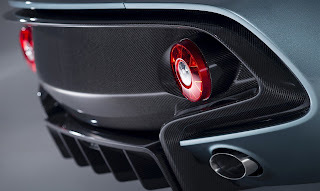 Everything was taken up in a modern way, using lightweight materials and innovations such as carbon-fiber body. 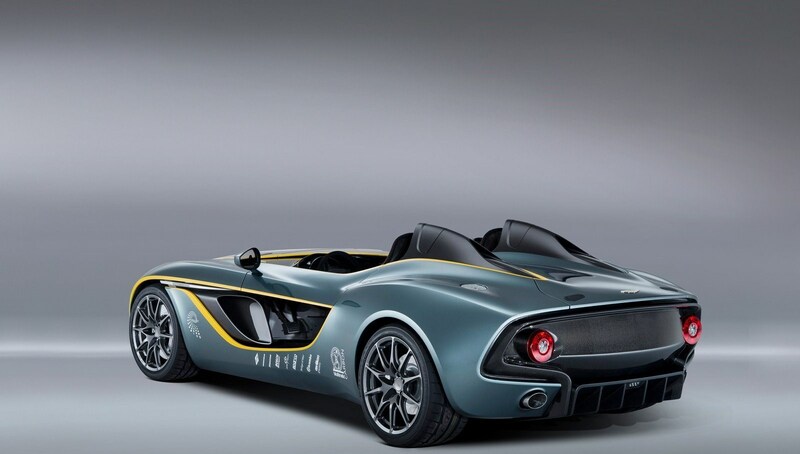 Under the hood, the CC100 Speedster Concept features the classic AM11 V12 6-liter naturally aspirated engine, which develops 558 hp. 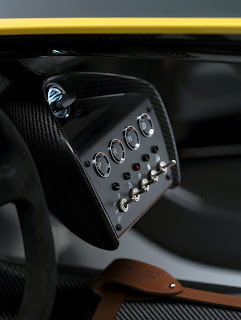 The engine is mated to a six-speed hydraulically actuated automated sequential manual transmission, controlled via steering column-mounted paddle shifts. 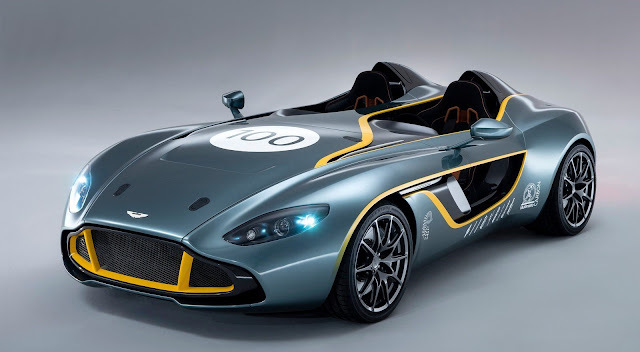 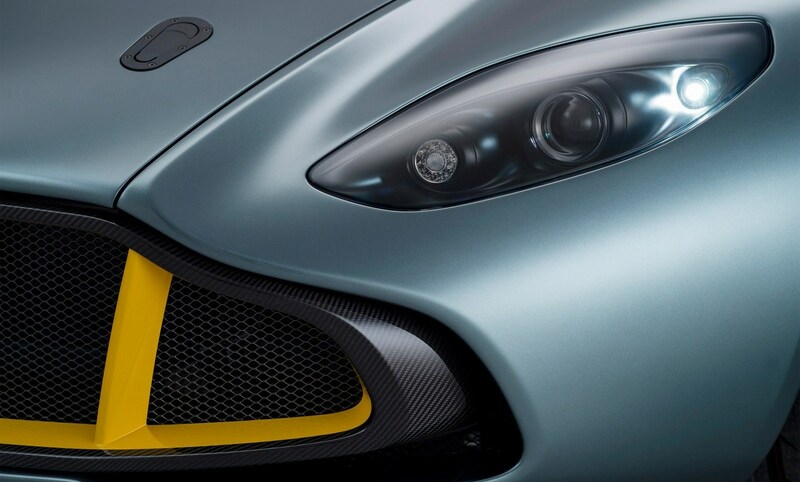 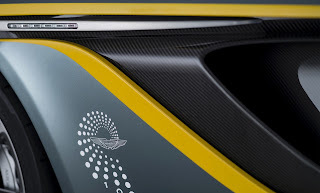 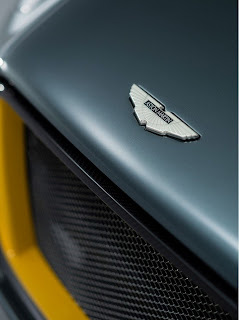 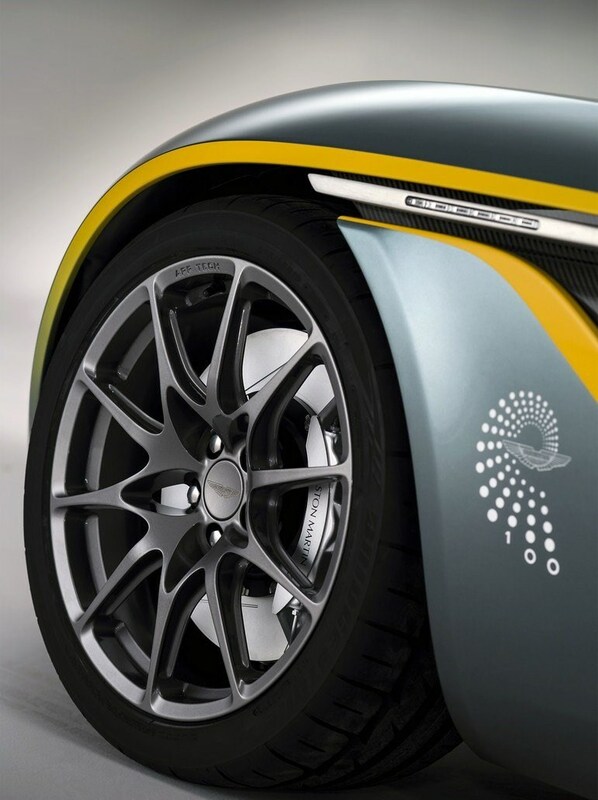 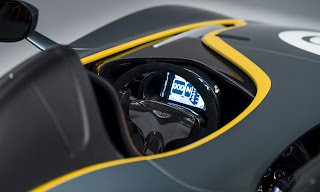 The performances by Aston Martin speak of an acceleration 0-100 km/h in less than 5 seconds and a top speed of 290 km/h. 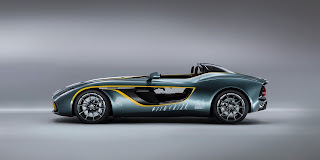 Per celebrare i 100 anni, la Casa Automobilistica di Gaydon lancia la Aston Martin CC100 Speedster Concept, un prototipo a due posti che si rifà alle vetture sportive degli anni 50. 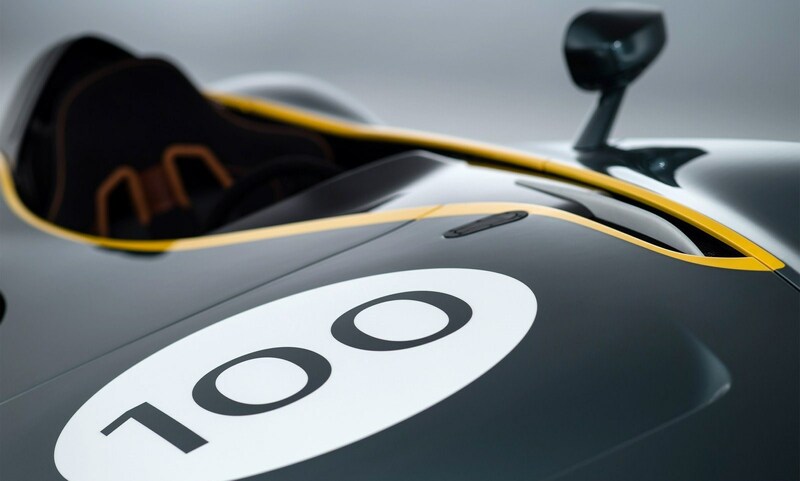 Infatti la CC100 Speedster prende spunto proprio dalla DBR1 del 1956, con quale l'Aston Martin vinse la 24 Ore di LeMans nel 59: il lungo cofano anteriore, la sistemazione dei due sedili, le due appendici aerodinamiche dietro ai poggiatesta e le vistose modanature ai parafanghi anteriori. Il tutto è stato ripreso in chiave moderna, utilizzando materiali ultraleggeri e innovativi come la scocca in fibra di carbonio. 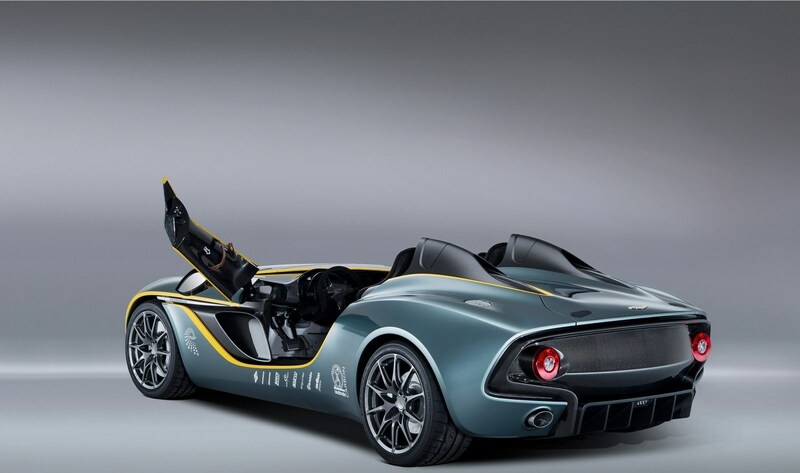 Sotto il cofano, la CC100 Speedster Concept monta il classico motore AM11 V12 da 6 litri, aspirato che sviluppa 558 cv. 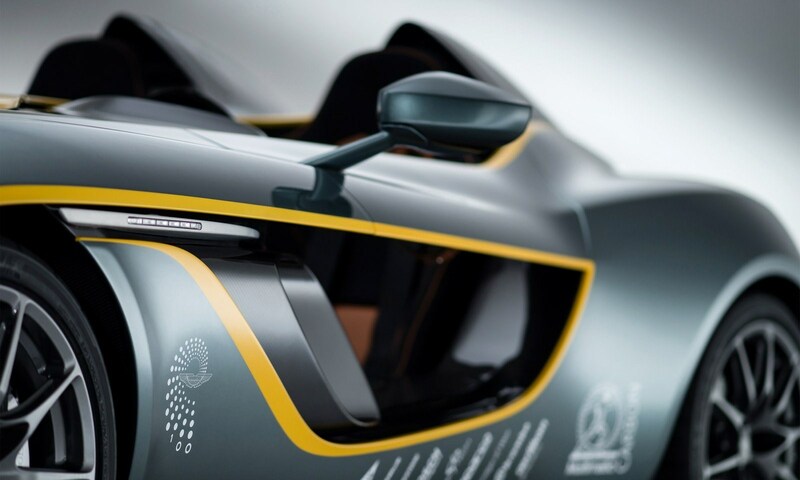 Il motore è abbinato a un cambio robotizzato a 6 rapporti, a comando sequenziale attraverso le due levette collocate dietro il volante. Le prestazioni dichiarate dalla Aston Martin parlano di un'accelerazione 0-100 km/h in meno di 5 secondi e una velocità massima di 290 km/h.